Rose Sews: A new year, a trip and the prospect of a new wardrobe! 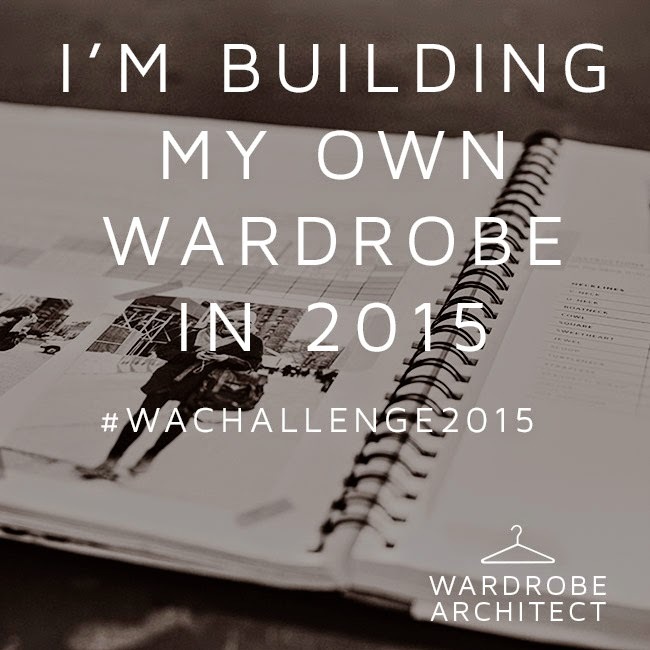 A new year, a trip and the prospect of a new wardrobe! Wow, where has January nearly gone? I can't believe it has been nearly four weeks since my last post! I've been planning to write this quick post about my goals ever since my last one but just haven't got round to it. I had a very hectic couple of weeks at work as all of our new students arrived, we moved apartments in the middle of it and our friend Chris arrived from the UK for a little visit. It's been great as we've taken him to lots of our favourite places and it's always nice to see Vancouver as a tourist. Last weekend, we went on a little trip to Seattle which was fun. We had some lovely food, coffee and lots of beers and enjoyed being tourists for the day. We did the Underground Tour which was fascinating and we were there for the NFL Conference Final between the Seattle Seahawks and the Green Bay Packers. The atmosphere was amazing, even though I know nothing about American football. Washington State Ferries - I love this sign! I've barely had time to reflect on my resolutions and plans for 2015 but I have been dreaming about all of the things that I'm going to make! I'm taking part in the Colette Patterns Wardrobe Architect series, which I'm really excited about. I even have a new notebook; it's like going back to school. I just need to actually start it! Other than the Wardrobe Architect, my two sewing-related goals for this year are to get to grips with knits and to take part in Me Made May. There's already not long to go until May, so I'm going to spend a bit of time and use the guidance from the Wardrobe Architect to really try and focus on things that I really want to wear and that suit my shape at the same time.